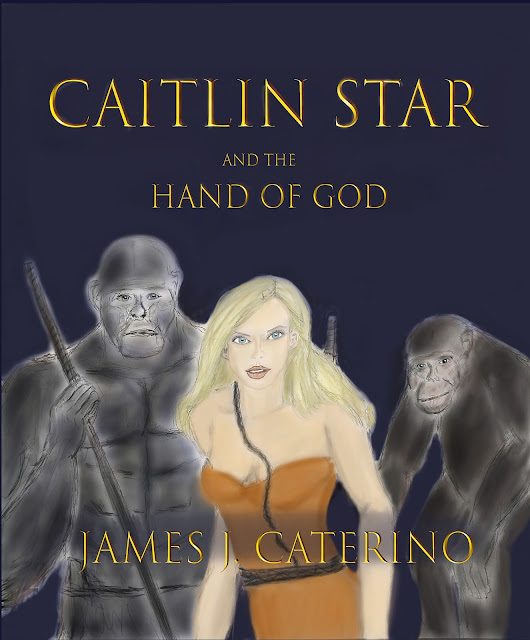 James J. Caterino : Action, evolution, and myth merge in the exciting 'Caitlin Star' series. 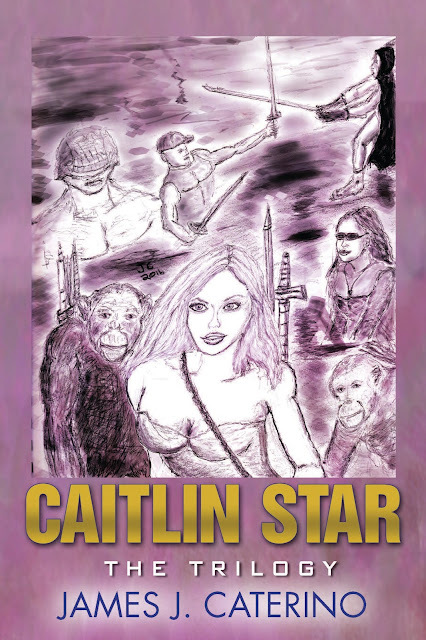 Action, evolution, and myth merge in the exciting 'Caitlin Star' series. James J. Caterino's "Caitlin Star" series is like a spike of adrenaline injected straight into the heart. Set in a contemporary dystopia, the books feature the strong-willed action hero Caitlin Star, a former track athlete and a "Bull Mongoni" warrior, a discipline and philosophy based on a mythic species of hominids who roamed the earth long ago, and who play a key role in the epic plot of this action-packed series. Books 1-3, (contained in the beautifully packaged "Caitlin Star: The Trilogy"), tell Caitlin's origin story against the backdrop of a North American civil war and a WWIII apocalyptic event. In book 4, "Caitlin Star and the Hand of God", Caitlin and her friends fight to protect the last paradise on Earth, the Congo Basin, against an authoritarian invader and his cult following. Brimming with references to evolution, history, hard science, and loaded with non-stop colorful action adventure and memorable characters, the "Caitlin Star" books are riveting, page-turning, epic entertainment from start to finish.